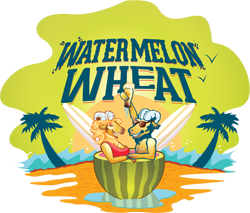 Watermelon Wheat floods a glass with a lively hazy gold liquid with a frothy white head. Wheat and banana notes permeate the surrounding air. Initially, tasting has characteristic of a wheat beer. However, toward the stern a gratifying watermelon beer tone is evident. 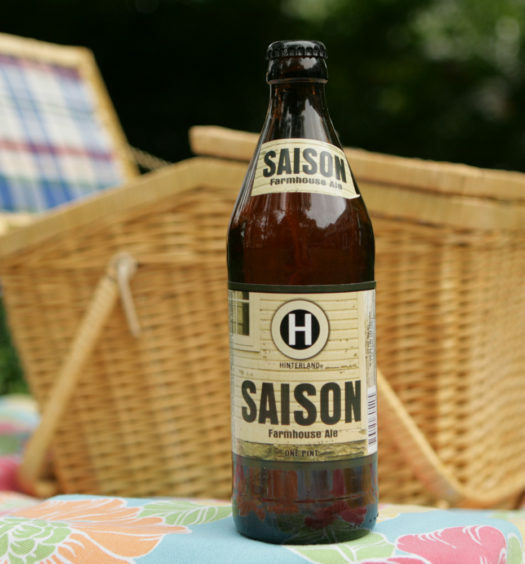 Watermelon Wheat is an excellent summer seasonal beer with a fruity trademark. 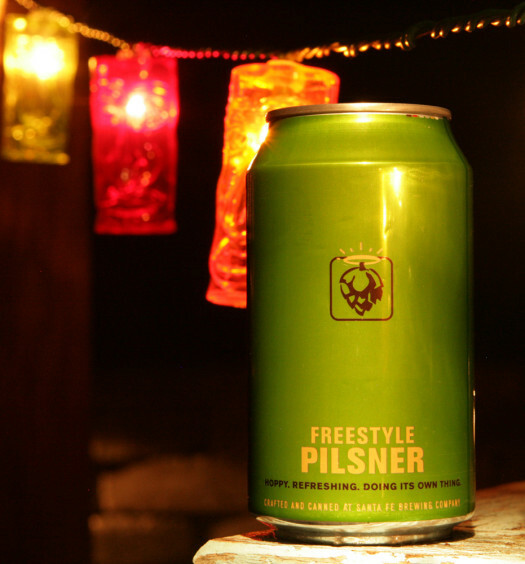 The watermelon is subtle enough to not overwhelm this light-body semi-sweet beer, yet strong enough for recognition. 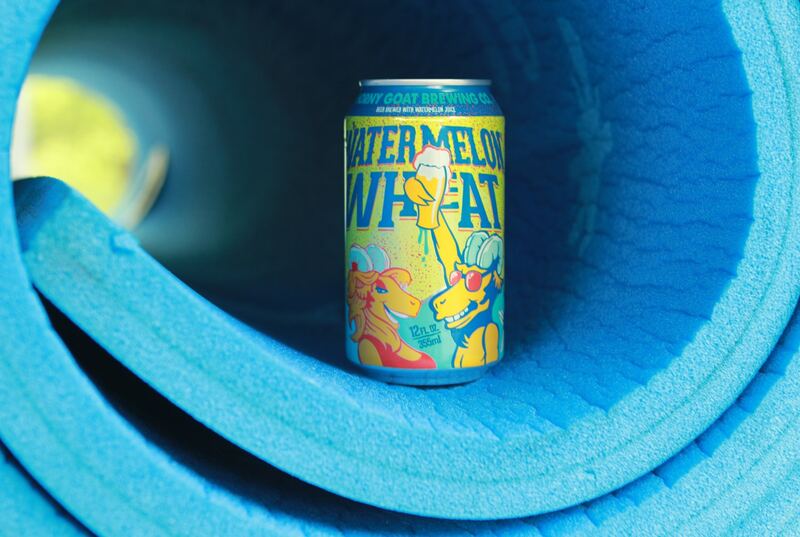 Watermelon Wheat should be in the fridge for your next summer happy hour.